All caps. Five exclamation points. And, no, this wasn’t former professional wrestler Ron Simmons, either. 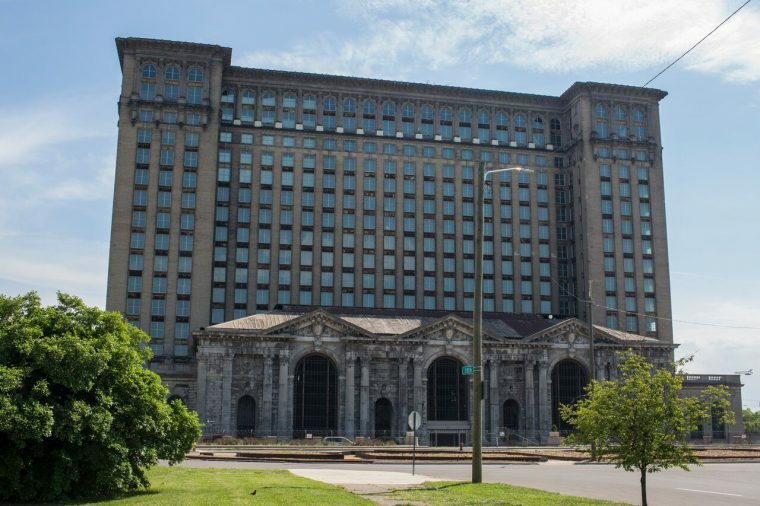 Ford’s pretty penny for the dilapidated 600,000-square-foot station shakes out to around $150 per square foot, which is indicative in and of itself of how vital it will be in Ford’s plans moving forward. The station will serve as the centerpiece of a 1.2-million-square-foot campus that will house 2,500 Ford employees and 2,500 employees from partners and other businesses as part of the automaker’s push to roll out autonomous and electric vehicle technology. The station itself will serve multiple purposes. Approximately 313,000 square feet will be dedicated to office space; 42,000 square feet will be committed to around 40 units of residential accommodations; 43,000 square feet will be used for commercial space; and 60,000 square feet will be used for event space. The project of developing Corktown, which includes the acquisition of a number of other properties, is expected to cost $740 million. Of that, Ford is seeking $239 million in incentives at the local, state, and federal level. Ford purchased the depot in late May from Manuel “Matty” Moroun, who purchased the station in the 1990s with seemingly little vision for its future and ostensibly squatted on the property for decades while it degenerated into an eyesore. In announcing the station’s sale, Matthew Moroun lambasted “short-sighted conventional wisdom folks” for “hurling rocks” at his father, because nothing hurts eccentric billionaires who horde money and property more than criticism.